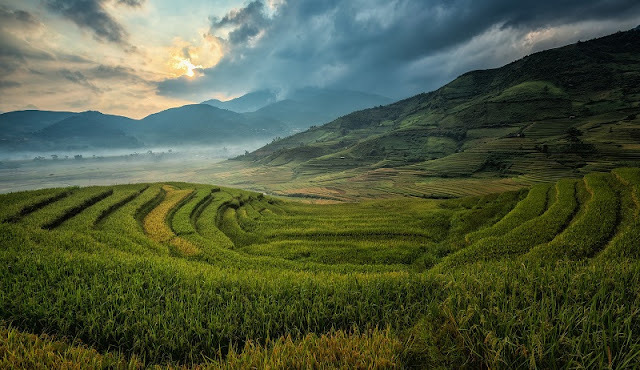 Recently, Travel and Leisure American Magazine has voted terraces of Sa Pa is one of the seven most magnificent terraced fields in Asia and the world. 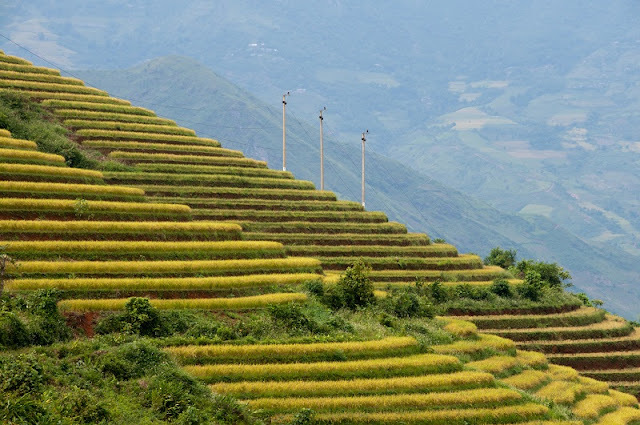 Articles on Travel and Leisure Magazine describes: "With great scenery looks like a ladder to climb into the sky of the terraced fields, Sa Pa becomes one of attractive destinations of Vietnam." Sapa is one of 10 well-known tourist destination, is an attractive destination for local and foreign tourists. Northwestern is known for a rich history, beautiful girls like Ms.Mỵ, healthy and handsome boys as Mr. A Phủ. Nature has endowed beauty for Sapa that nowhere gets . Lanscape in Sapa stretches endlessly and contiguously. With the beauty of terraced rice fields, the tourists can learn about the customs and daily life, or the traditional rituals of northwestern people in Sapa homestay tours. All of things have deeply the national character.